The leaves are an excellent source of antioxidants and contain high levels of vitamin A and C, as well as riboflavin, thiamin, folic acid and niacin. 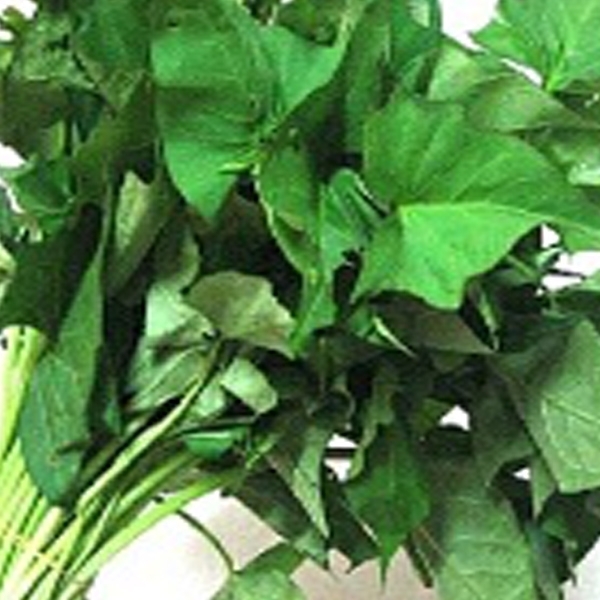 Sweet potato vine leaves also provide impressive amounts of fibre, along with calcium, magnesium, manganese, zinc, copper, potassium and iron. The leaves are prepared much like spinach.